The day didn’t start out well. We woke up to gray skies and the second straight day of cold, cold rain. Another day of indoor activities would be on the agenda. We headed to the Anne Frank House in the Jordaan area of Amsterdam in hopes that the lineups wouldn’t be too terrible. Decked out in my day-glo rain poncho we arrived to find the line worse than expected-despite the rain and it being a Monday. We were tough and waited it out and I sure am glad we did. In this tiny dark space 8 people lived in confinement for 2 years, all the time in fear for their lives. What these families endured is inconceivable, as is that it was inflicted upon them by other human beings. That things like this have ever happened is heartbreaking, and that it continues to happen today is infuriating. No matter the length of the lines no one should miss visiting the Anne Frank House when in Amsterdam. No amount of reading or watching of documentaries can provide an experience like standing in a place such as this. 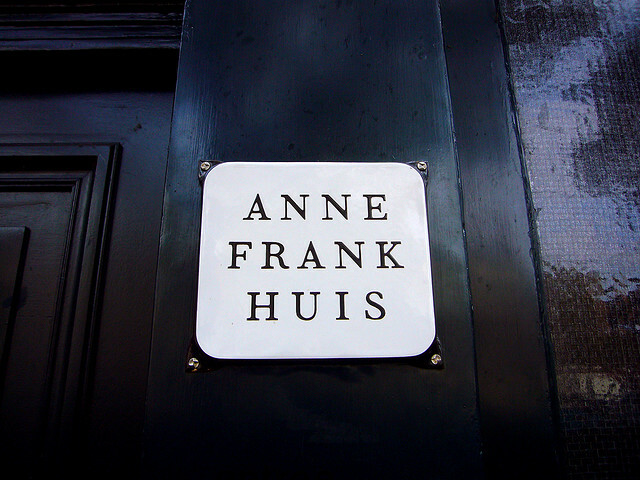 Have you been to Anne Frank House in Amsterdam? What did you find the most moving part? For me it was her bedroom. Seeing the things she had tacked up on her walls really brought it home for me. I wad a lump in my throat though from the moment I walked into the house. A very moving memorial! I found the height marks on the door frame rather upsetting – such a regular thing to be doing in such an irregular place. Exactly! She believed that she was going to get out of there, didn’t she? Even in the worst times, she still had hope. Truly inspiring! I’m loving your blog, by the way! 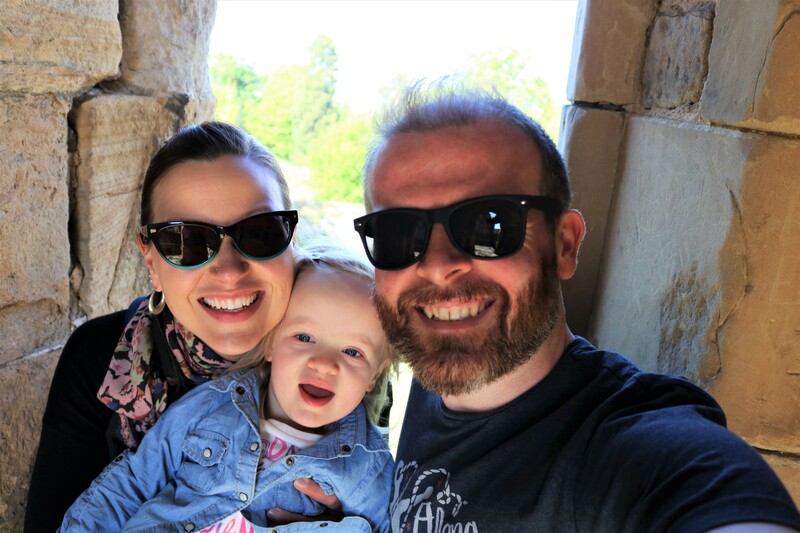 « Travel Essentials – Don’t leave home without it!